Sou’wester Lodge wedding of Anna and Ben in Seaview Washington. 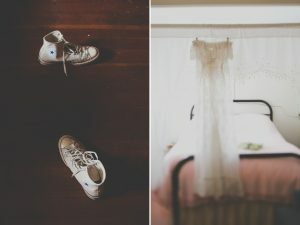 Intimate Washington Coast wedding. Wedding photographer, June Lion.